“Believe that you deserve that seat more than anyone out there.” – Pooja Shetty XAT topper and alumna of XLRI, Jamshedpur. Pooja Shetty, is an alumni of XLRI, Jamshedpur. She has successfully completed her MBA in 2014. 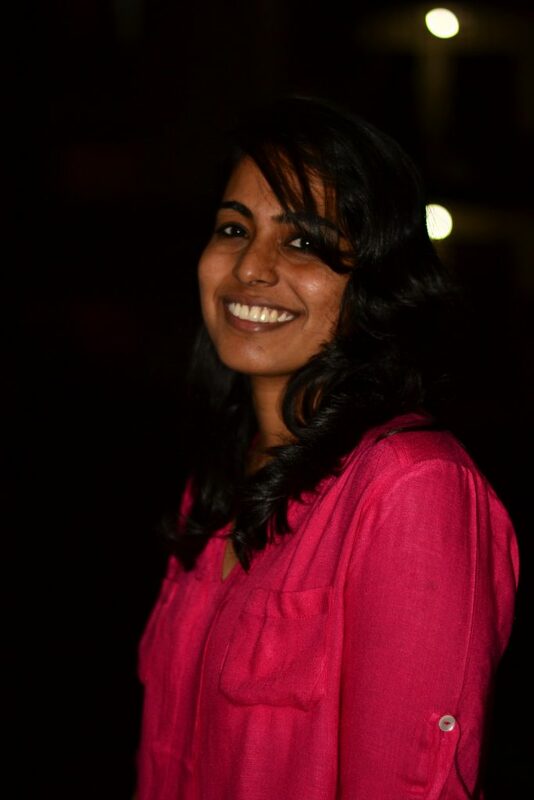 She was an Instructional Designer at Infosys and currently works at The Coca-Cola Company. For most of us, the decision to pursue an MBA has its genesis in the monotonous drill of IT job, and for some of us the shine of a 7 figure pay package. Whatever the reasons be, once you make up your mind, be ready to put your armour on, because it is going to be a long journey with a barrage of exams. Having graduated from XLRI, and meeting some brilliant students on the way, I can guarantee you, that there are people who are smarter and better than you. But the good part is that their proportion is quite minuscule, so for most part you are competing with another average Joe or Jane. What then is the differentiating factor? How you approach the exam makes the difference. If preparing for the exam is a tedious task, if you don’t enjoy disciplining and challenging yourself, my advice is find another field. Your success during the course as well as after it, is dependent on these qualities. The preparation for CAT and XAT may be same in terms of syllabus, but there is a stark difference in the test pattern. CAT tends to give more importance to speed, whereas XAT requires that you apply yourself is generally higher on the difficulty level. Thus the approach has to be different, before submerging myself into details about the exam, let me first give you a generic idea about my preparation strategy. Solve as many questions as possible, always make note of questions you were not able to solve or took too much time in. Try to maintain a separate notebook for such questions. At the end of week reattempt such questions. Keep doing this till these concepts and questions become second nature to you. The advantage is, by the end of course you have a notebook with all the concepts that you were uncomfortable with as well as different ways of looking at problems. As a result, when a new problem is thrown at you, you can always go through your mental repertoire of methodologies to identify which could work here. Read. There is no better way of clearing this section. The more you read the better is your comprehension and the better you can communicate. Added benefits: you might have things to talk about in your interview. Now this is what makes XL special. Even our entrance exam ensure that your moral compass is pointed in the right direction. Although your practical or real world experience may lead you astray, choose what inherently feels right. Choose questions carefully and devote time accordingly. Avoid the sunk cost fallacy, if you are not able to solve a question, LET IT GO. Take the day before the exam off. If you aren’t prepared by then, it is unlikely that you will be prepared in one more day. Last but not the least, believe that you deserve that seat more than anyone out there. And make sure you work hard enough to convince yourself of the same. Teach yourself to look at the issue from a different perspective. Give examples when you make your point, it makes you memorable. Build association of the topic with relevant current issues. If you aren’t getting an opportunity to speak, raise you voice to get attention, but ensure that you lower it after the first few words. And never be in a hurry to start a discussion, jumping in with an uncooked thought. The opening statement should shape the structure of the discussion, not be opportunity for you to declare which side you are on. Acknowledge the other participants if they make a fair point, flexibility is better than stubbornly ignoring counter evidence, it is a GD not a debate. As far as the interview is concerned, you will be facing some really cool and good natured professors, their capacity to amaze will blow your mind. My advice is be yourself and be honest. Express what makes you interesting or different. After all diversity is a definite plus. Be prepared on everything that you have written in your CV. Try not to make the interview a monologue, unless you are an actor, then it is okay. Finally, if you don’t like yourself, I doubt the panel will, so make sure you know yourself well. PS: In moments of despair, always remember, there is reason why we say “XL meri jaan”, so give it your best shot…..
5 Things why should you take the XAT Test.